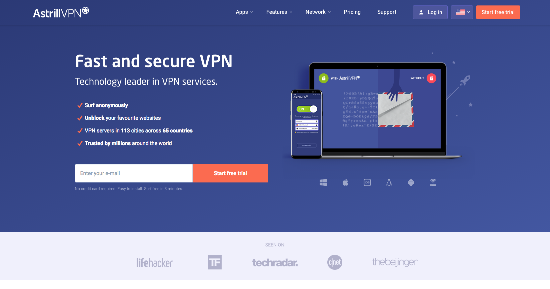 It’s clear that AstrillVPN and ExpressVPN aim to be full-experience VPNs that don’t shine over any of the most important features and aspects. 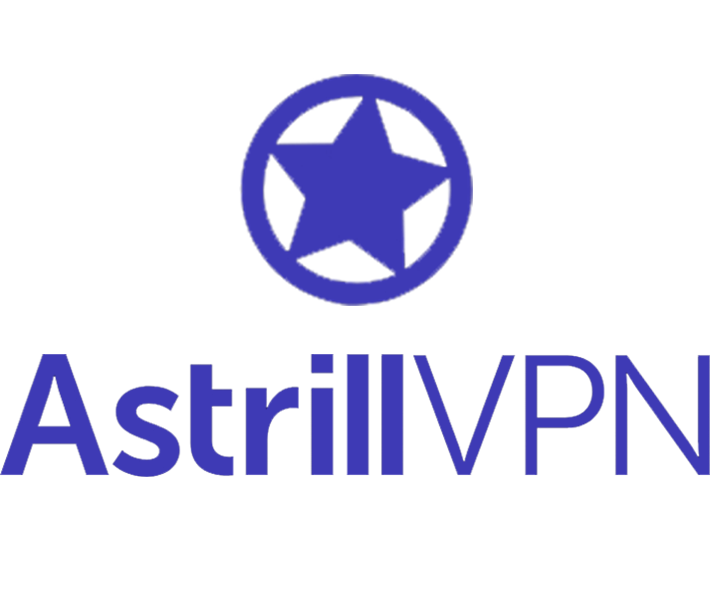 AstrillVPN is certainly a good all-around VPN that appeals to most general users, but ExpressVPN simply outdoes it. ExpressVPN is known for having the fastest speed in the VPN world, making this particular aspect a very unfair fight. AstrillVPN offers average speeds that avoid any noticeable lag for streaming and moderate-sized downloads. This is where these two VPNs are the closest when matched up. ExpressVPN has 148 server locations spread throughout 94 countries. Astrill VPN has now increased their choice of countries to 61, with 327 total servers locations split amongst them. This is well above average, though still not on the level of a few other VPNs out there. Customer support has become a priority for both of these VPNs, as they’ve both made major strides over the years. 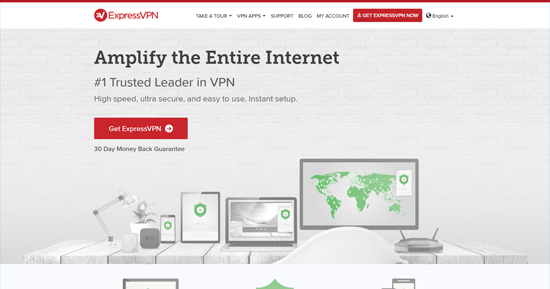 Both ExpressVPN and AstrillVPN have live chat, email support, video tutorials, and large help sections on each of their sites. AstrillVPN also has Skype chat for those who prefer it. Whether you are trying to access geo-blocked content from sites like Netflix, Hulu, ESPN, or the BBC iPlayer you'll find it simple with ExpressVPN. Connect to the country of your choice and you're all ready to go. 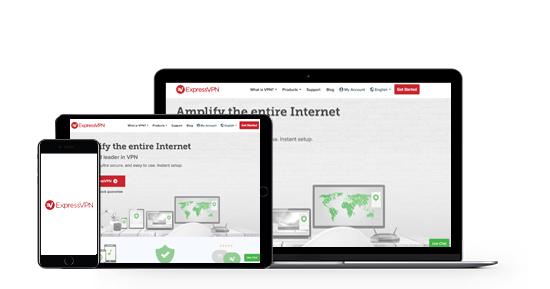 ExpressVPN is available on a variety of platforms, from Windows to Linux, Android to iOS, and a variety of IoT devices such as the Amazon Fire Stick and Roku. If you want to connect to multiple devices, ExpressVPN allows for 3 simultaneous connections. All you need to do is copy and paste an activation code that you get once you create an account. If you're looking to secure your entire network, you can get a pre-configured router that will instantly secure all of your devices. 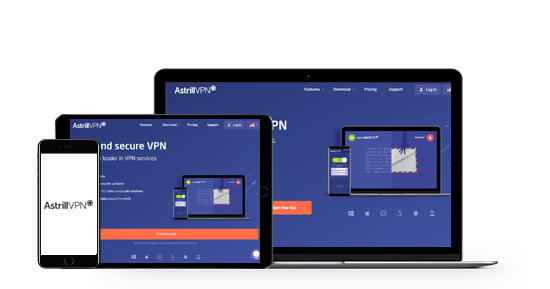 Astrill VPN’s apps for iOS, Android, Mac, Linux, and Windows are very user-friendly and can be installed and setup in minutes. There are also pretty much no requirements for any configurations before use. Once you log in, server selection is seamless and it’s very straightforward to navigate the app. The interface itself is very self-explanatory, and any questions new user may have can be quickly addressed on their support page. For streaming, Astrill can unblock content from most of the popular services, such as Netflix, YouTube, BBC Player, and Hulu. The app also offers a video accelerator for better streaming quality. As for bypassing China’s firewall, Astrill has been one of the best and most reliable for years, and continues to be.